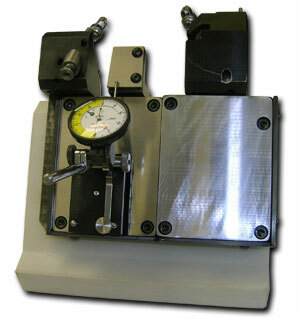 We use MasterCam Software for all our programming requirements. 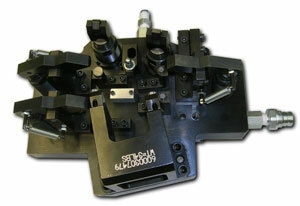 We have the capability to handle part files and models from a wide range of CAD systems. All of our manual Milling Machines are equipped with Alliant MillPower controls to improve operator efficiency. We have developed an experienced team of integrated and approved suppliers to handle our heat- treating, plating and raw material needs. Our Inspection Department uses a Mitutoyo CMM and the latest in both electronic and manual inspection equipment to verify all critical dimensions on every item we fabricate. E2 Shop Software allows us to monitor all aspects of our business. From quotation thru shipment, we are able to monitor the progress of each and every job. Quality Engineering offers complete project management turnkey services including design, fabrication and assembly of aluminum, steel and stainless steel specialty products. Through the valued partnerships we have established with our vendors, we can offer a wide variety of services in addition to our shop capabilities. Quality can offer a true turnkey manufacturing product to meet the needs of our customers.